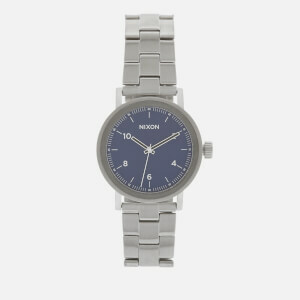 The Nixon brand strives to make the little things more exciting, and their entire philosophy revolves around a drive to transform the mundane into the extraordinary. 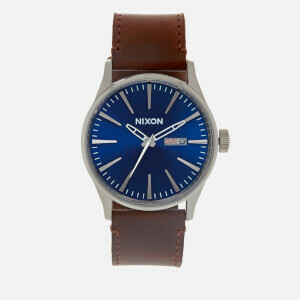 Nixon watches are designed to make a quiet statement: they should reflect your character and personality, whilst also looking stylish and fashion forward. 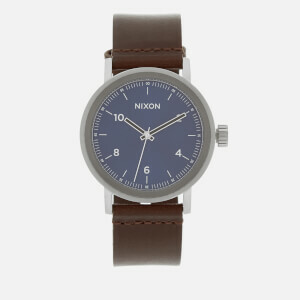 Beginning their life in Southern California, Nixon watches reflect the travels and adventures the creators have experienced; these are what shape Nixon watches to ensure each piece tells a story. 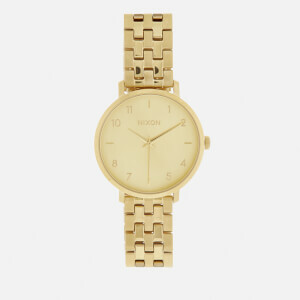 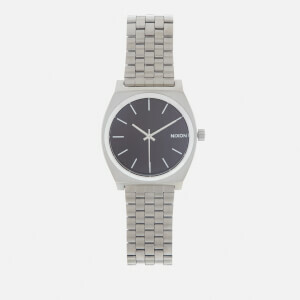 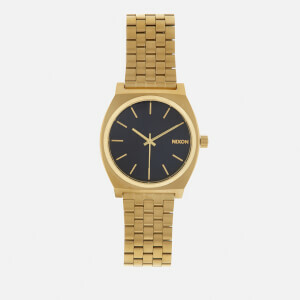 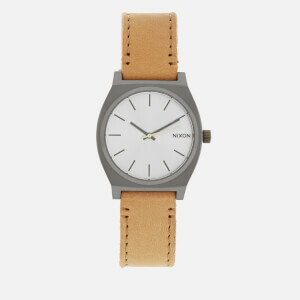 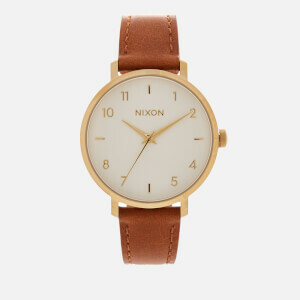 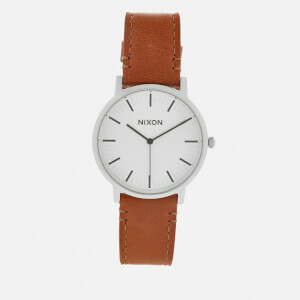 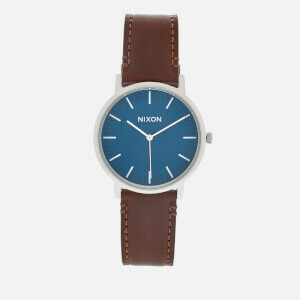 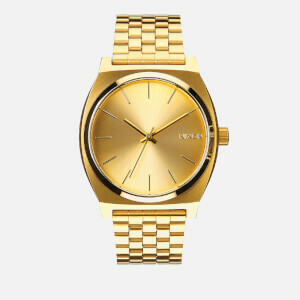 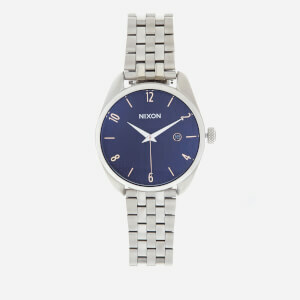 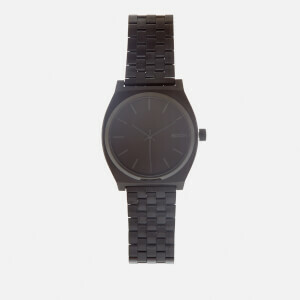 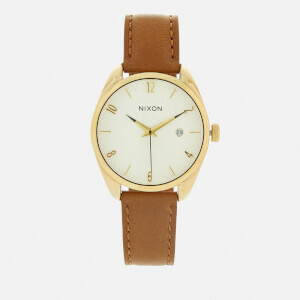 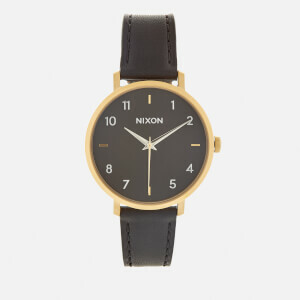 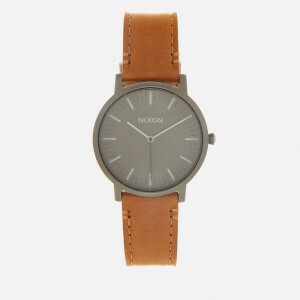 Shop Nixon watches and accessories at MyBag, with free UK delivery available.